Gateway Equipment is very proud to have been awarded Dealer of the Year for the second year. 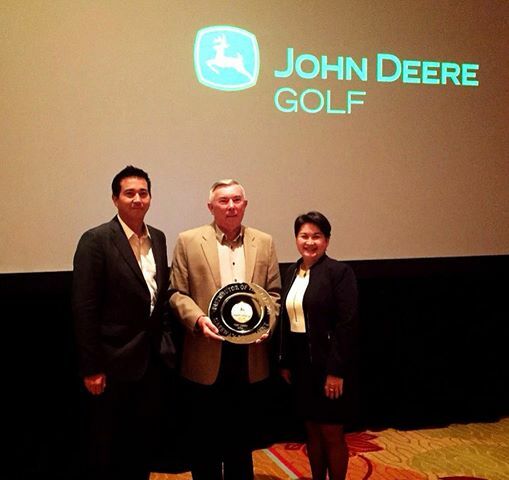 We would like to thank our customers who have put their trust in Gateway Equipment and John Deere. Also, none of this would have been possible without our amazing staff. Thank you all very much.